Buy your tickets now for this can't-miss event! 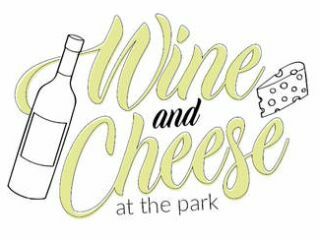 Ticket Purchase Includes: souvenir glass, and complimentary wine & cheese samples from multiple vendors. Click HERE to register and purchase tickets. Tickets also available for purchase at the Chamber office, City Hall, and through any Chamber Board Member. Tallulah's Table by the Sea & more, entertainment by Hunter Smith, photo booth & much more!